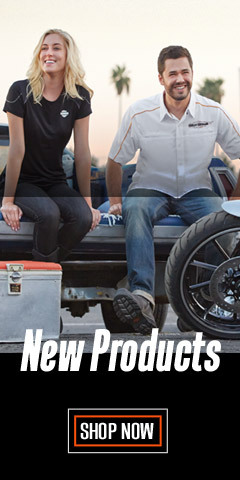 Harley-Davidson® licensed manufacturers are always at the top of their game. They have to be. That’s the Motor Company's requirement – to be the best in your field. 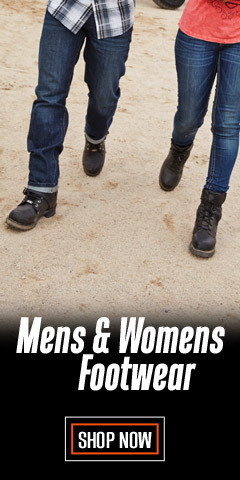 And, that includes all of the women's Harley-Davidson® Bulova® Watches, MOD® fine jewelry, and Lodis® inspired leather accessories found here. 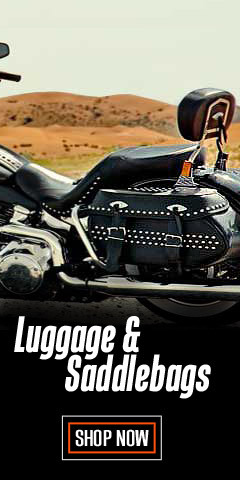 All of your favorite Harley® logos are represented in some manner or form in these categories: Watches, Rings, Necklaces, Bracelets, Earrings, and a special category for other jewelry accessories like ride beads and belly jewels. Staying on time has never been as much fun as it is with a Bulova® Harley-Davidson® styled watch as a reference. 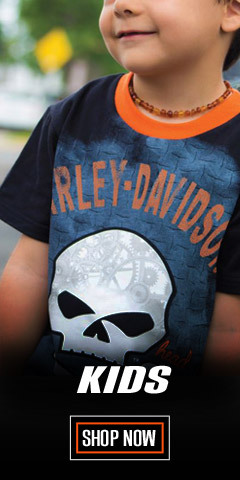 Harley-Davidson® and Bulova® have inspired many watch styles over the years, from avant-garde to classic. Whether it is a stainless steel or a leather bracelet, black dials, white dials or dials embellished with crystals, you will find something you like for work, play, or a fashionable evening out. 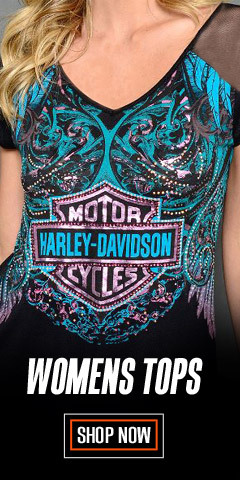 Add Harley-Davidson® styled rings, necklaces, bracelets, and earrings to your jewelry box, too. They are one-of-a-kind and sized for any woman. Designs include the understated to those which are crystal embellished. Earrings include stud, dangle, and drop styles, each featuring a Haley-Davidson® logo. 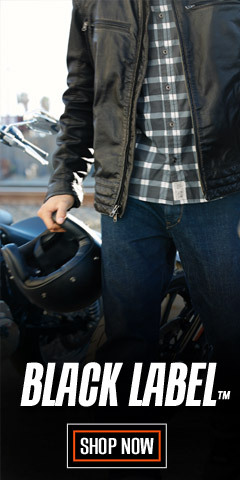 You can trust WisconsinHarley.com for the best selection and value when it comes to women’s watches and jewelry.